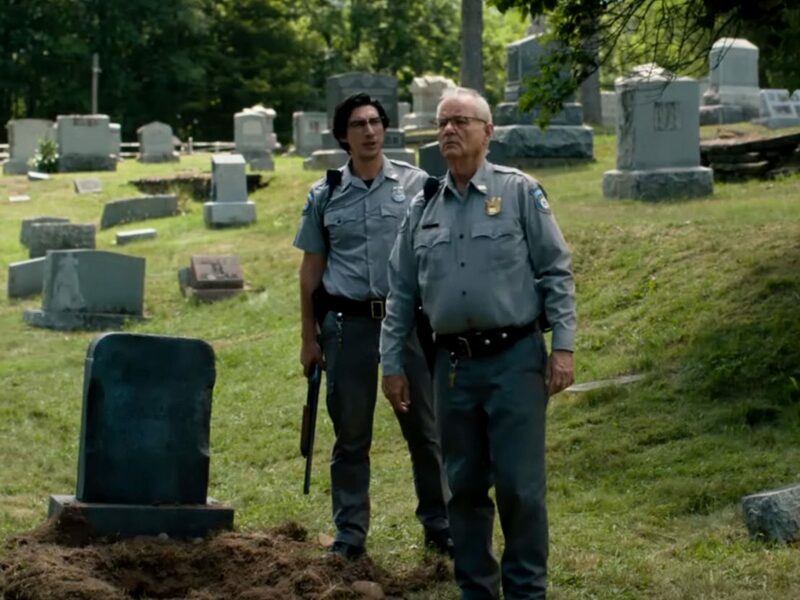 With the Cannes Film Festival close on the horizon and a Competition slot all but assured, the first look at Jim Jarmusch‘s latest feature The Dead Don’t Die has arrived not a moment too soon. The teaser’s boast of “the greatest zombie cast ever disassembled” is not made lightly. Adam Driver, Bill Murray, and Chloë Sevigny comprise the local police force keeping the sleepy hamlet of Centerville safe from muggers, carjackers, the occasional burglar. They meet their greatest challenge when a zombie outbreak threatens their home and places the likes of Steve Buscemi, Carol Kane, the RZA, and Iggy Pop in undead harm’s way. Elsewhere, Selena Gomez and a group of friends watch the carnage play out via the area TV station. And in one way or another, Caleb Landry Jones, Danny Glover, Rosie Perez, and Tom Waits also figure into the unfolding deadpan nightmare. Also, perhaps most importantly, Tilda Swinton has donned the customary garb of a samurai and taken up katanas against the zombie menace. It looks like another tromp through genre parody for Jarmusch, who deconstructed vampire cinema back in 2013 with his Only Lovers Left Alive. While the trailer makes this one look a bit more jam-packed with action than anything he’s done in the past, Focus Features has a film to sell. Jarmusch only knows how to be himself, and there’ll be no shortage of ironic quips to go along with the carnage. Today also brings the official poster for the film, included below for your viewing pleasure. 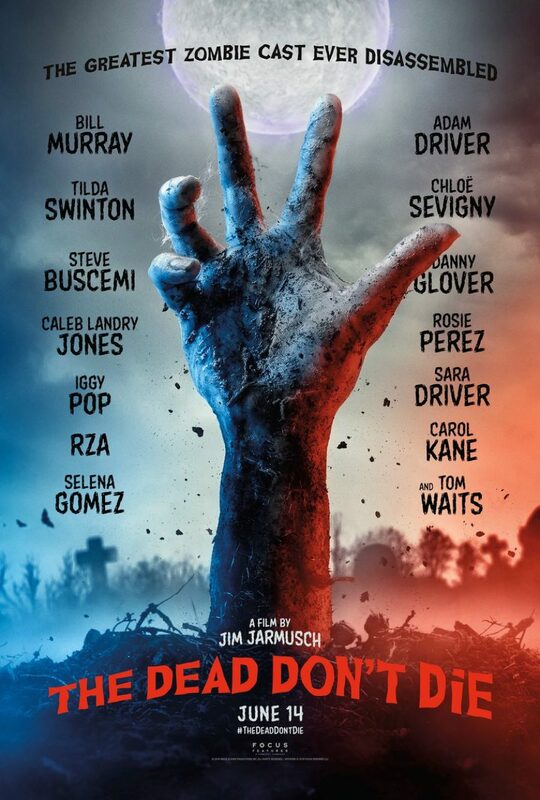 The Dead Don’t Die comes to theaters in the US on 14 June.